We now offer premixed, ready to use spores in factory sealed 500-gram packets for the commercial producer. 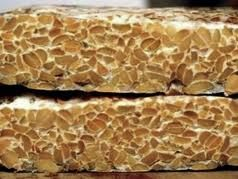 Note for Returning Customers: We keep a limited stock of tempeh starter on hand. To keep your stock without interruption please place your order 2 to 3 weeks ahead of time. This will allow time for the tempeh starter spores to clear USA customs. 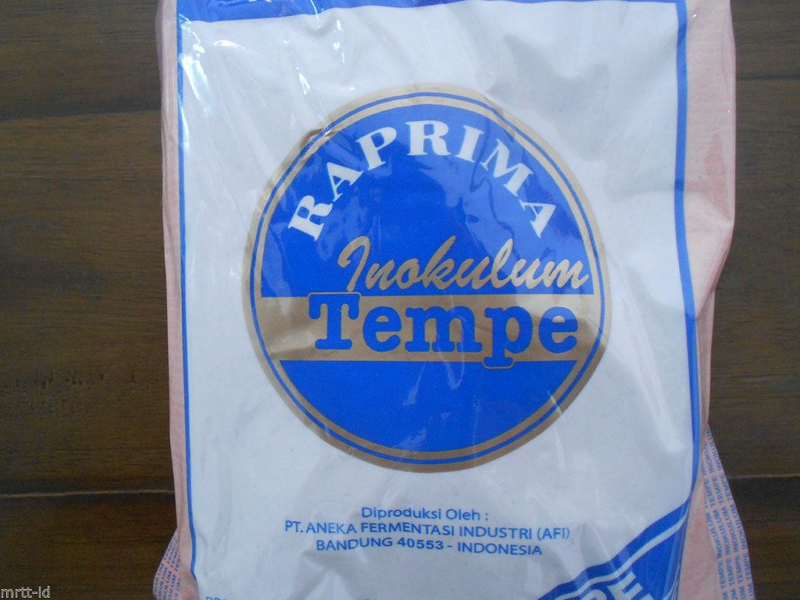 Make your own Delicious Tempeh with Ragi Tempe RAPRIMA Inokulum Starter from Original Indonesian style tempeh starter. 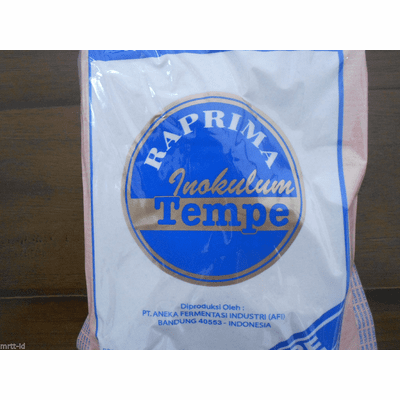 Ragi Tempe RAPRIMA Inokulum Starter makes a beautiful and perfect white tempeh, without formation of black spots, contains Rhizopus spores in high quantities and free of pathogenic bacteria. This culture is best suited for a person with some culturing experience. However, you can see the complete instructions under our Tempeh Instructions section. Note: About the 2012 recall of tempeh starter... Our Tempeh starter spores are not from the source of the outbreaks and are safe and free of human pathogens. Each batch of spores are factory sealed and tested viable, contaminate free, and ready to produce high-quality tempeh. Two grams of starter for 1kg of soybeans. Makes up to 250kg or 500+ lbs of finished tempeh. Number one selling brand in Indonesia, RAPRIMA! 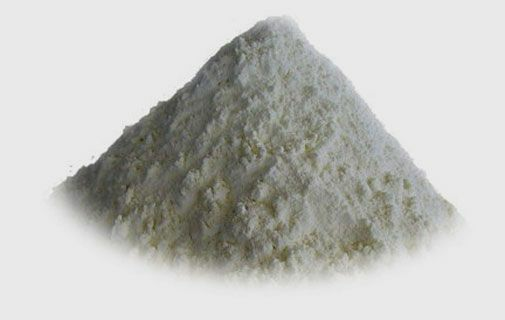 Contains only white rice flour and Rhizopus oligosporus spores. 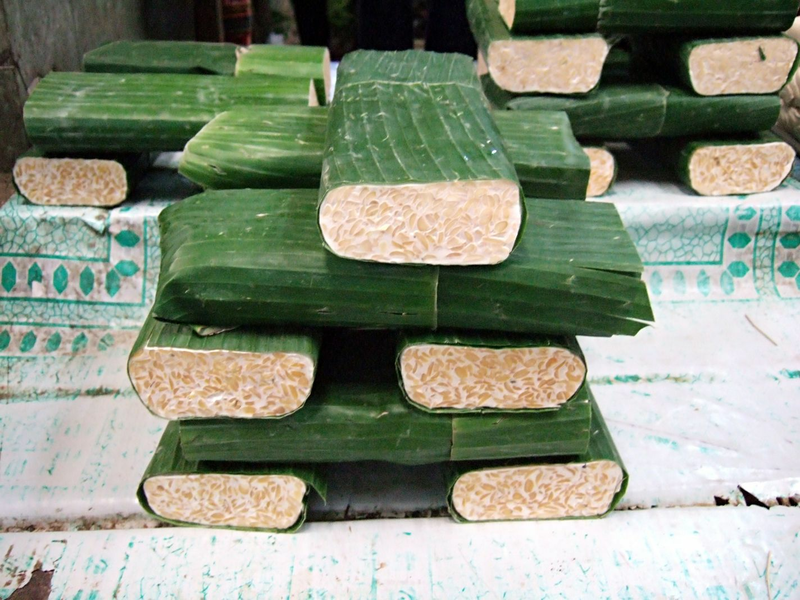 Tempeh starter medium is organic sterile rice powder. Net Wt: 500 grams in the manufacturer's sealed packaging.